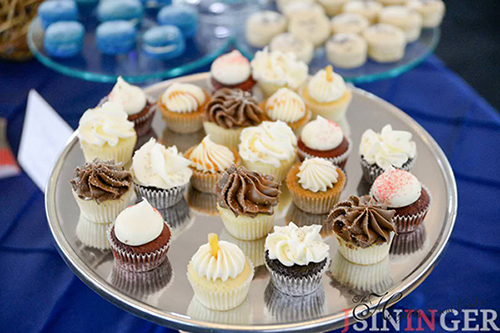 The Heights Event Center offers catering services for Weddings, Receptions, Holiday Parties, Anniversary Parties, Graduation Parties, Bar/Bat Mitzvah, Personal Events, Corporate Events, and Quinceanera. With locally renowned culinary staff, The Heights is proud of the many accolades and praises we’ve earned with our catering business. We are available for private parties, luncheons, office meetings, rehearsal dinners, or holiday parties. Already have a place to eat? Let us bring The Heights to you. We can provide with a wide variety of locations and themes to create a menu tailored to any special event located in the Madison area. For large events with more than 130 guests, click on our link to Contact Us for a Reservation. An event planner will contact you within one business day to get started planning your event.